What does the modern man want from his grooming products? He wants them to be fuss free, good on the skin and easy to use. 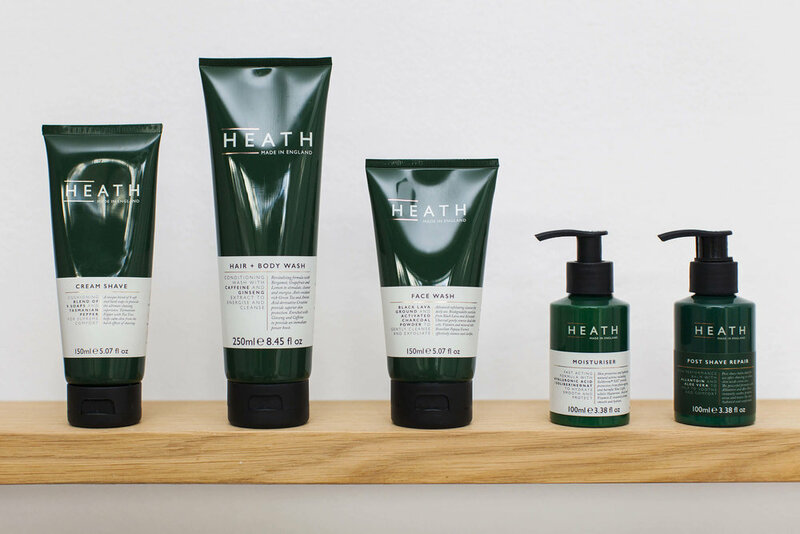 New brand, Heath London has just entered the booming grooming market with its pioneering new range. Well designed and finest crafted, the five piece collection has all of the basics of a good skincare routine, with all products simple to use and boasting pioneering technology. Modern lifestyles mean that mens skin is exposed to more pollutants and environmental aggressors than ever before. Often overlooked daily exposure to Blue Light from digital screens is countered by the Heath moisturiser which is formulated with Soliberine NAT which protects from blue light. It is this modern, urban approach to grooming that makes the brand stand out. All of the products are formulated with high potency natural ingredients and new generation actives, which help to protect skin from external pollution. No doubt you have heard of green tea, aloe vera and charcoal but are you familiar with black lava which exfoliates, creatine being used to soothe hair follicles and fuco gel to enhance the skins texture. A superb, 2 in 1 balanced product that smells great, prepares you for the day ahead and provides superior skin protection. Use in the morning to exfoliate and cleanse, as well as to soften hair before shaving. Works just as well as night to remove daily grime. Just try it and trust us when we say that it will be one of the most pleasant shaving experiences you have ever had. Skin needs extra care after shaving. This repair cream is formulated with Allantoin and Aloe Vera to soothe, leave skin hydrated and above all, comfortable. 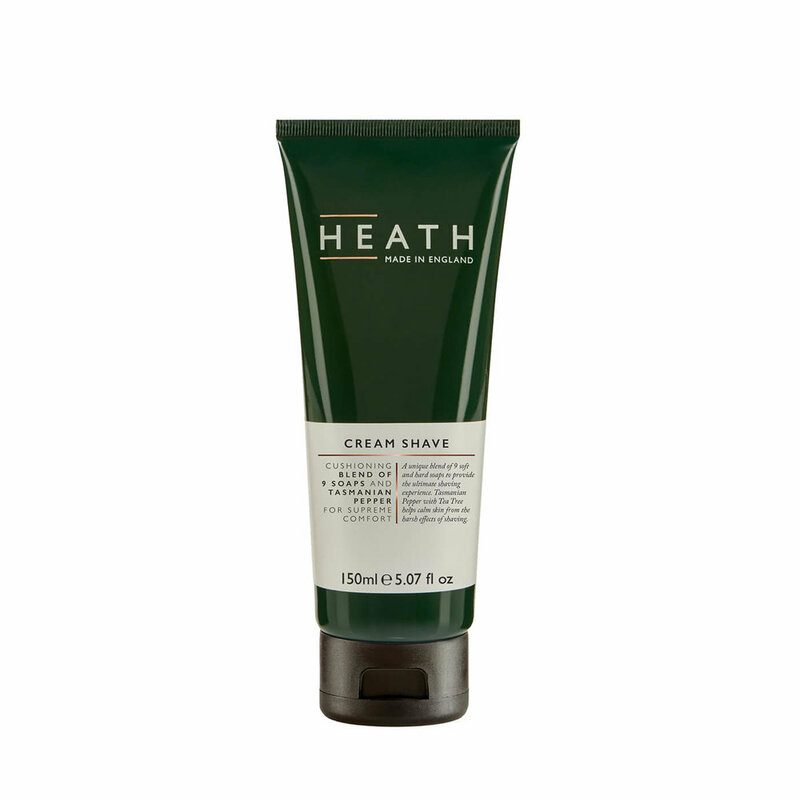 For The Rakish Gent, this is a a real hero product - smells great, leaves skin smooth and not oily and is easily absorbed. In short, everything a good moisturiser should do, at a fraction of the cost of so many others. Shop the collection and explore further at Heath London.